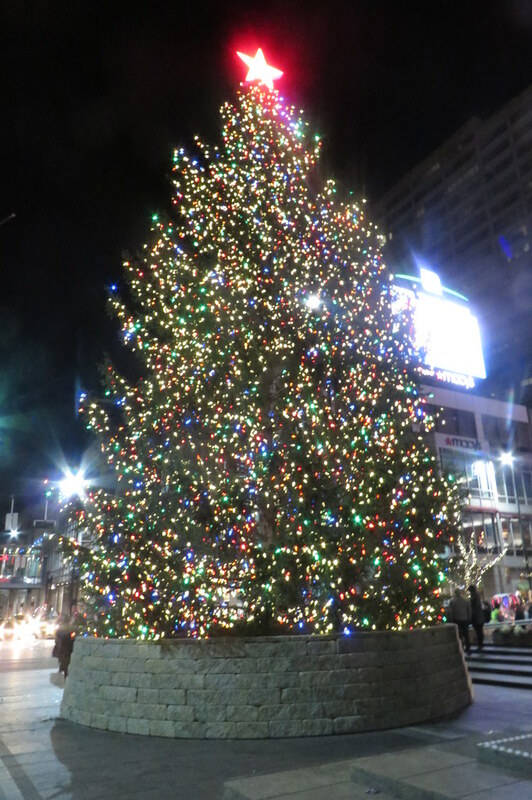 Thadd+Friends: Light Up the Square. 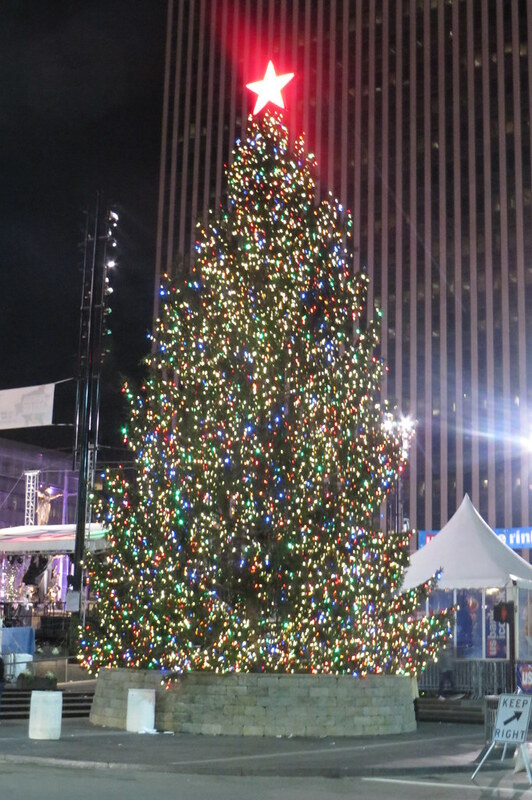 holiday tree on Fountain Square know as Light Up the Square. Obviously, we missed Light Up the Square. But something tells me that it was just like other Light Up the Squares from years and years and years ago.